Attending college must be in California, Oregon, or Washington. College Christian Leaders Academic Scholarships in US, 2019 is offered for Bachelors degree in the field of Any subject. You can apply to this scholarship here. The deadline for the sending your application is 18 May 2019. 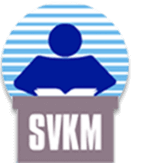 This scholarship is provided by The Foundation for College Christian leaders and the value of this scholarship is Partial Funding, Partial funding . This scholarship is open for: Open to applicants from California, Oregon or Washington . 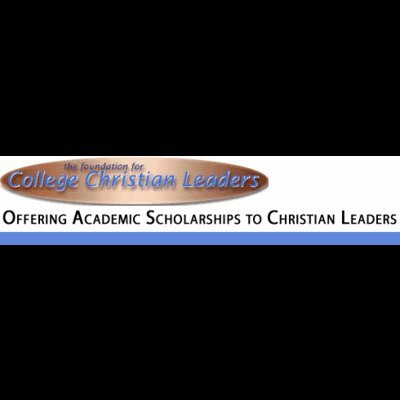 The Foundation for College Christian leaders is providing scholarships to support Christians leadership history, high academic achievement, and financial need. Candidates applying for Academic Scholarships to Christian Leaders, 2019 must possess Christian testimony and verifiable Christian leadership. Students must either be enrolling in their undergraduate studies or must be attempting to gain a degree. At least a Grade Point Average of 3.0 must be maintained by the students to be eligible for Academic Scholarships to Christian Leaders, 2019. 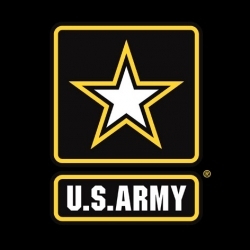 The combined income of the applicants' families (parents and student) must not exceed $75,000. Applicants' primary residence must be California, Oregon, or Washington or should be attending college in one of the mentioned states. The last date to apply for College Christian Leaders Academic Scholarships in the US, 2019 is 18th May 2019. Christian testimony, and verifiable Christian leadership. Financial need. We consider FAFSA determinations, and if those are not available we consider parents' incomes (usually cannot exceed $75,000 per year). Foundation students' natural and step parent's incomes are included in that income ceiling. Primary residence or attending college must be in California, Oregon, or Washington. Do you know about The Foundation for College Christian leaders? Yes, you can secure an education loan to study abroad at The Foundation for College Christian leaders. Education loans are of two types- Collateral and non collateral. Collateral includes either: Immovable property – a house or a flat or land (or) liquid security – an FD, or LIC or shares or bonds. Agricultural lands are not accepted by any bank for education loan. When is the deadline of College Christian Leaders Academic Scholarships in US, 2019? For which degree is College Christian Leaders Academic Scholarships in US, 2019 offered for? For which field is College Christian Leaders Academic Scholarships in US, 2019 offered for? Who can apply for College Christian Leaders Academic Scholarships in US, 2019? Who is offering College Christian Leaders Academic Scholarships in US, 2019? What is the funding covered in College Christian Leaders Academic Scholarships in US, 2019? Where can College Christian Leaders Academic Scholarships in US, 2019 can be taken at? College Christian Leaders Academic Scholarships in US, 2019 can be taken at Attending college must be in California, Oregon, or Washington. What are the other best scholarships at The Foundation for College Christian leaders? What are the other Bachelors scholarships in The Foundation for College Christian leaders?